What's Poppin' Tonight! Excess Mondays presents Twerk-Off at Mansion Nightclub ~ Phresh Hott New! 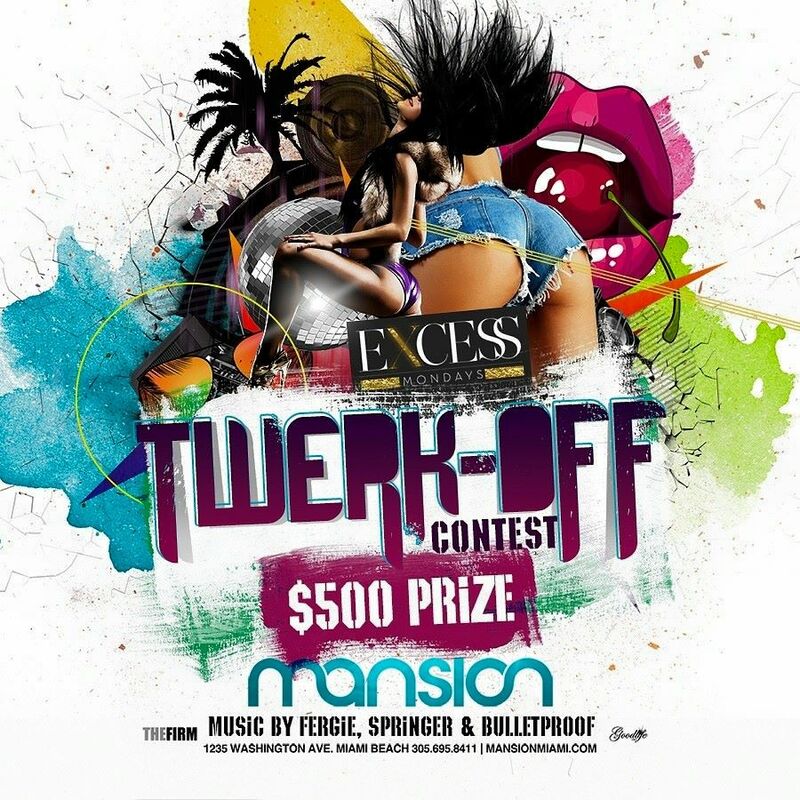 Join us tonight as #ExcessMondays brings you Twerk-Off at Mansion featuring $500 prize for the best twerker. Plus Surprising Guest and More, the best Monday night Hip-Hop Weekly featuring music by residents DJ Bulletproof, DJ Fergie and Springer + More at Mansion Nightclub in Miami Beach. Powered by @goodlifemia &@thefirmmia along with @djbulletproof &@mydjfergie @iamdjspringer…….